adjective: Relating to a wedding or marriage. noun: A wedding song or poem. 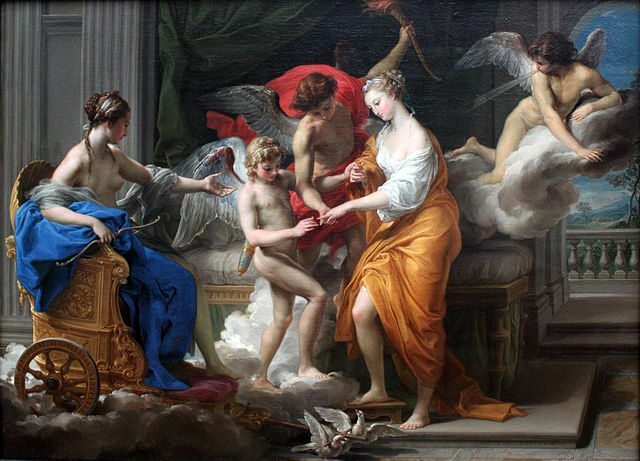 After Hymen, the god of marriage in Greek mythology. Earliest documented use: 1602. S.S. Van Dine; Twenty Rules for Writing Detective Stories; American Magazine; Sep 1928. Wilkie Collins; A Rogue’s Life; Richard Bentley; 1879. See more usage examples of hymeneal in Vocabulary.com’s dictionary.